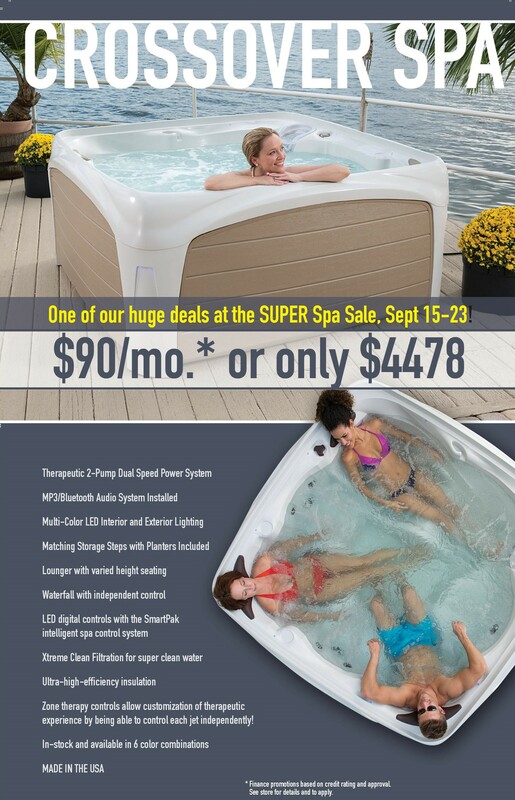 The Pittsburgh Super Spa Sale by Valley Pool & Spa and Sunrise Spas & Dreammaker Spas - Sept 15-23 - Pittsburgh hot tub sale of year! 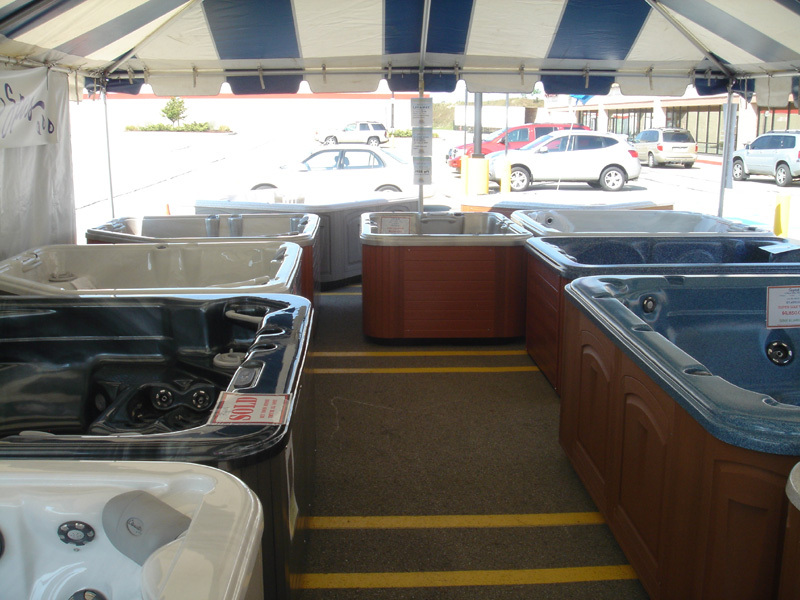 being Pittsburgh's #1 Pool & Spa Store, please click here. THE "PITTSBURGH SUPER SPA SALE"! 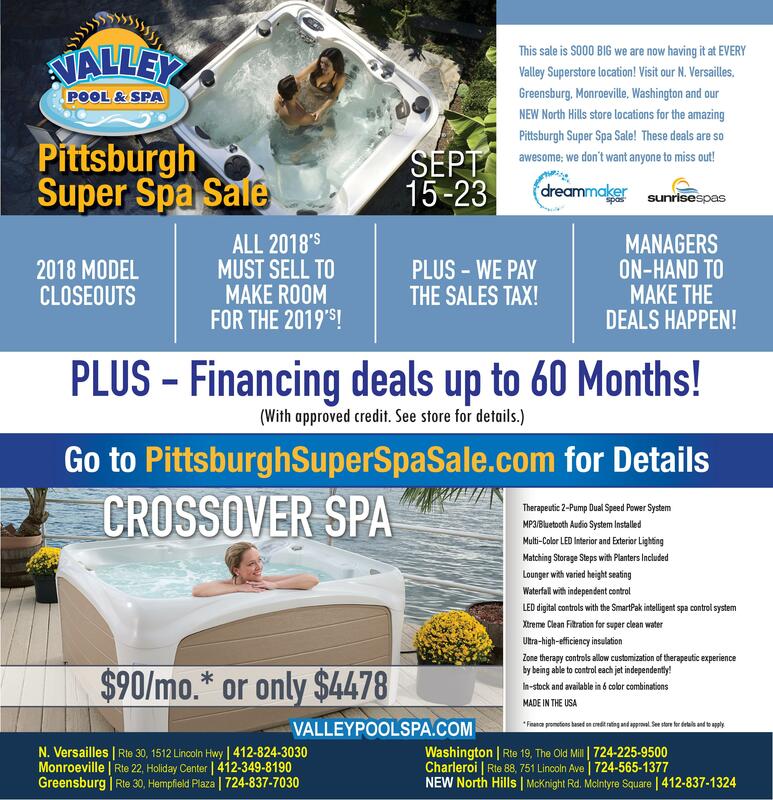 Valley Pool & Spa, Sunrise Spas, & Dreammmaker Spas have combined to put together the Hot Tub Sale of the year...the "Pittsburgh SUPER Spa Sale! "...and it's happening in YOUR local neighborhoods of Greensburg, PA, North Versailles, PA, Washington, PA, North Hills, PA and Monroeville, PA - inside the showrooms of EVERY Valley Pool & Spa Superstore! Sunrise Spas - two of the world's leading luxury hot tub manufacturers, are unloading their trucks into Valley Pool & Spa's tents & showrooms. This is YOUR chance with Sunrise Spas to invest in a high-end, luxurious, ultimate therapeutic spa brand at the cost of most low to mid level brands! Plus - we have Dreammaker Spas busting out their "Grand Slam" promotion, which make it affordable for ANYONE to own a Hot Tub, with spas as low as $2999! Many prices will be slashed with instant factory rebates on hand allowing us to offer great 9 DAY ONLY sale prices on floor models, display units, and new stock spas! PLUS - we are throwing in extra discounts ON TOP of the rebates which means major savings that you have to see to believe! Depending on the spa of your choice, you COULD SAVE $THOUSANDS$ these 9 days ONLY! Here's the deal - ONLY available this ONE TIME A YEAR at the "Pittsburgh SUPER Spa Sale"! rebates and Valley discounts! SAVE BIG MONEY! And - we pay your tax! PLUS: Pick 2 & Receive 2 of any spa accessories you'd like, complimentary of Valley! Up to 5 Years Payment Options (last chance of 2018)! with laminated weekly maintenance calendar! ALL Dreammaker Spas receive FREE Perimeter LED Lighting Package! Also, an EXTRA BONUS of Valley paying your sales tax plus FREE Caribbean Spa CHEMICALS for ONE ENTIRE YEAR ($150 value)! 12 MONTHS 0% INTEREST! Pay NO interest through October of 2019! 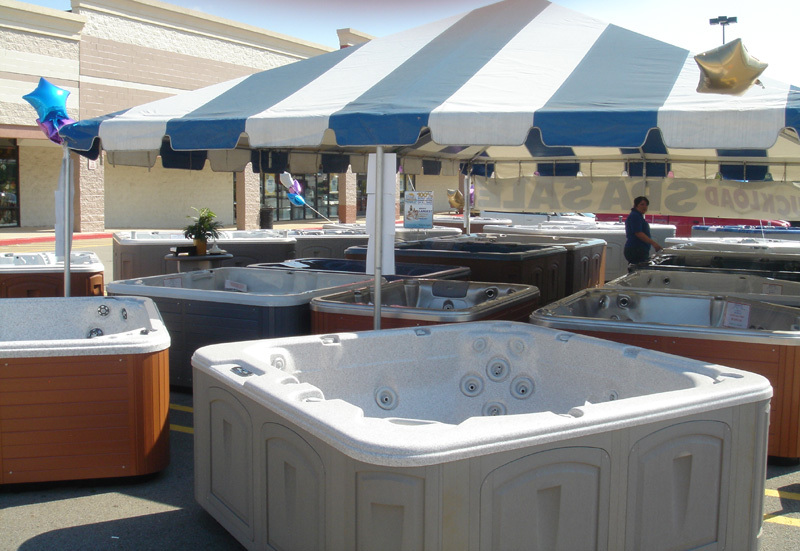 The "Pittsburgh SUPER Spa Sale"
September 15-23, 2018 - The HOT TUB SALE of the year in Pittsburgh! Check out these PICTURES from last year's SPA SALE!